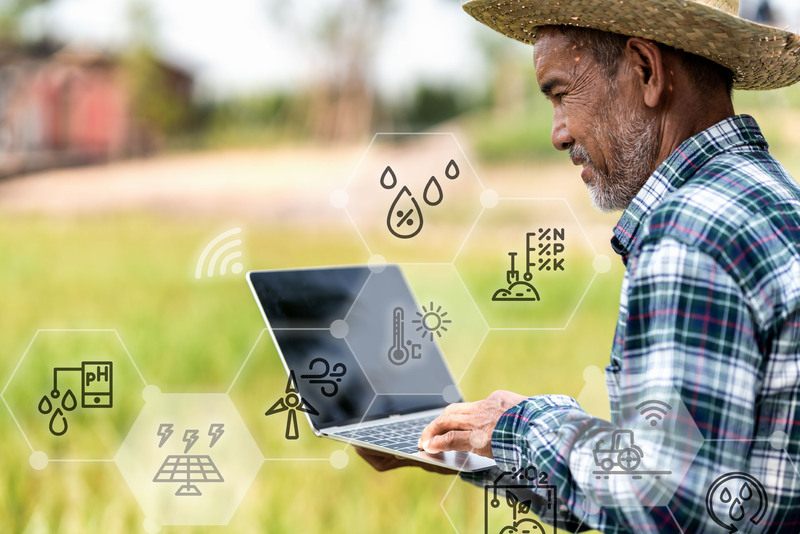 By automating and digitising their processes, farming businesses can make the management of their funding and transactions more efficient and transparent. The opportunities for digitally transforming processes represent an essential tool that public administration (PA) can use to improve the efficiency and transparency of its services. At Engineering, we have long supported the public sector with innovative projects and solutions covering a range of activities and institution types. A concrete example of our response to the challenges associated with Agriculture 4.0 is our “Sistema Informativo AGricoltura” (SIAG: “Agricultural Information System”), a new proprietary platform developed for AGREA, the Emilia Romagna Regional Agency for Agricultural Payments. Drawing on our technical specialists’ expertise, we deployed free and open-source technologies to give SIAG an innovative modular and scalable architecture. Collecting and updating the farm’s business file. Collecting the applications for funding and managing the entire procedure through to clearance and payment. Monitoring the progress of funding and its distribution across the region. 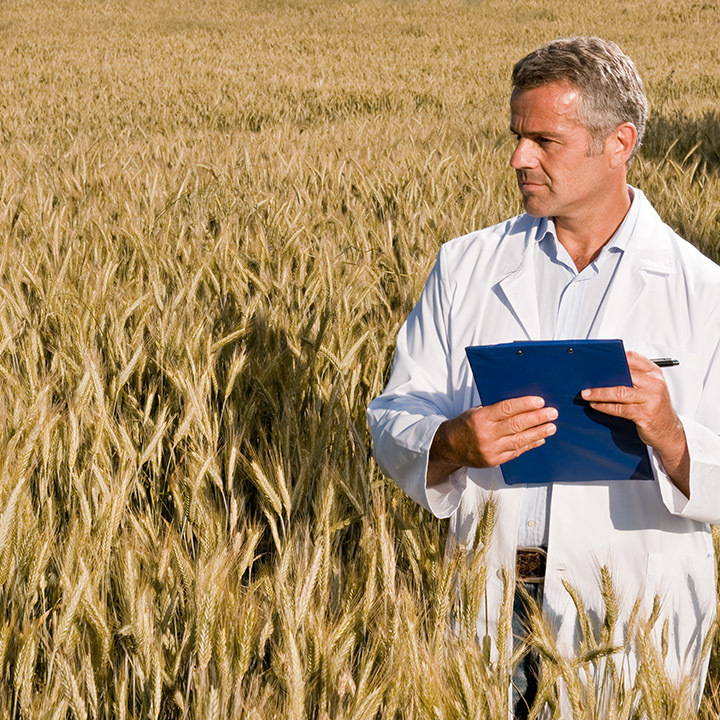 Monitoring, ex-post, any EU funds that are paid out and the information contained in the farm’s business file (such as territorial and livestock consistency, production data, etc.). All these features are provided via a responsive, secure and accessible user interface. Thanks to SIAG, we have enabled Emilia Romagna to achieve significant results in the digitisation of its public administration, simplifying the handling of more than two million agricultural activities involving more than nine billion Euros disbursed between 2007 and the present day. Engineering Digital Transformation Transforming the present to enable the future. Our proprietary solution enabled the digital transformation of the milk production chain for a leading South American company.